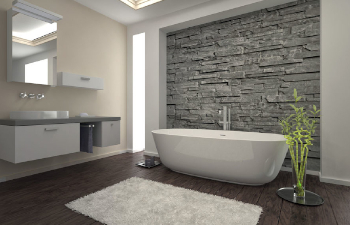 Choosing the right bathroom for your home is an important decision and we make this possible by working closely with our suppliers and trusted tradespeople to bring you a one stop solution for your new luxury bathroom. 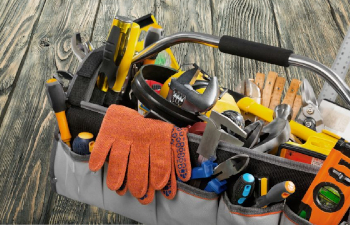 We will help you with planning and design, the supply of your bathroom suite and help arrange a known and trusted bathroom fitter to professionally install it all for you. At all times we ensure that quality meets value, not only with our products but also with the professional installers that we use. 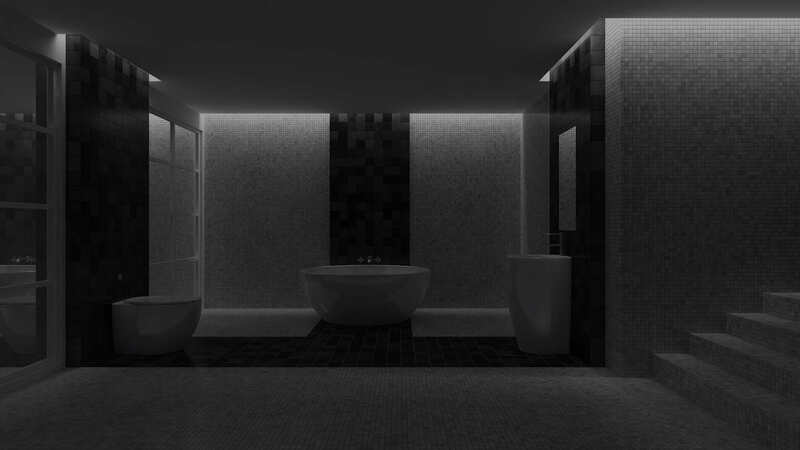 See your new bathroom before you decide to buy with bespoke 3D designs and High Definition quality renders. 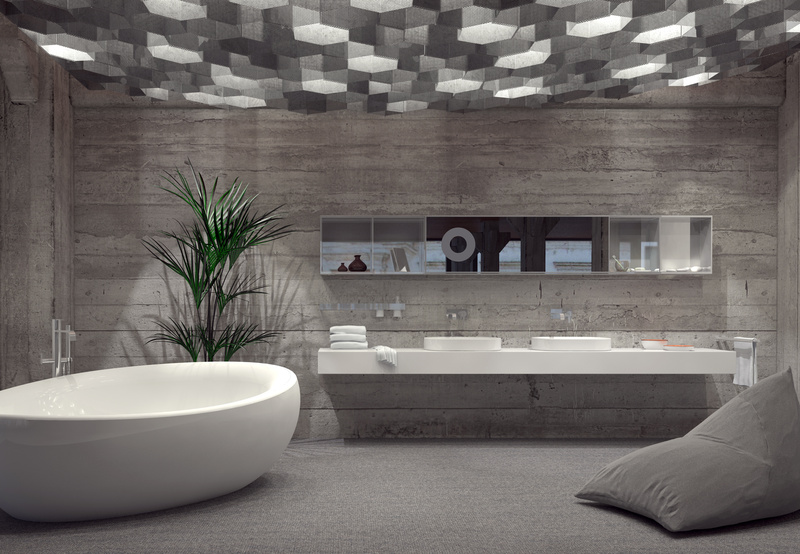 We can offer you the latest and best in luxury bathrooms using our network of UK suppliers and manufacturers. We will refer you to a known, trusted and professional bathroom fitter in your area to install your new bathroom. Our design and measuring service is there to help you achieve your dream bathroom. 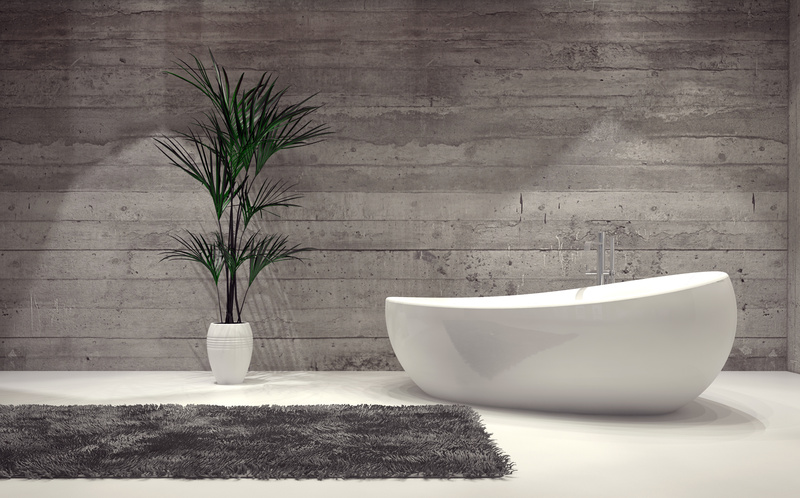 Knowing what will or won’t work in your bathroom is vital to its success. We will gladly pass on supplier discounts to you to ensure you get the best deal. A WEALTH OF EXPERIENCE, DESIGNING, SUPPLYING AND INSTALLING BATHROOMS THROUGHOUT THE AREA. 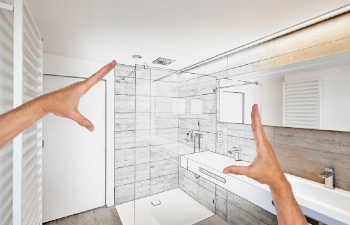 If you're thinking about re-modelling your bathroom and would like some inspiration, then make an appointment with us so we can measure up. From this information we can put together a 3D drawing and prepare your labour and product quotations. Your quotations will be sent to you via email for viewing. You may want to make changes to your product selection at this stage, now that you've had time to view all the brochures we left you with. If you're happy with our quotations, let us know and we'll come on our final visit to you. We will discuss the project and product selections in more detail, making any final changes if required. There will also be an opportunity to view the 3D designs and High Definition renders at this stage. Our full design, supply & installation service. No design, just supply and installation. For those wanting just a bathroom suite. Find out how this little device can improve your water pressure. 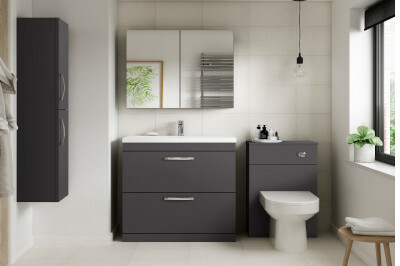 The modern and contemporary Athena furniture range available in Gloss Grey. 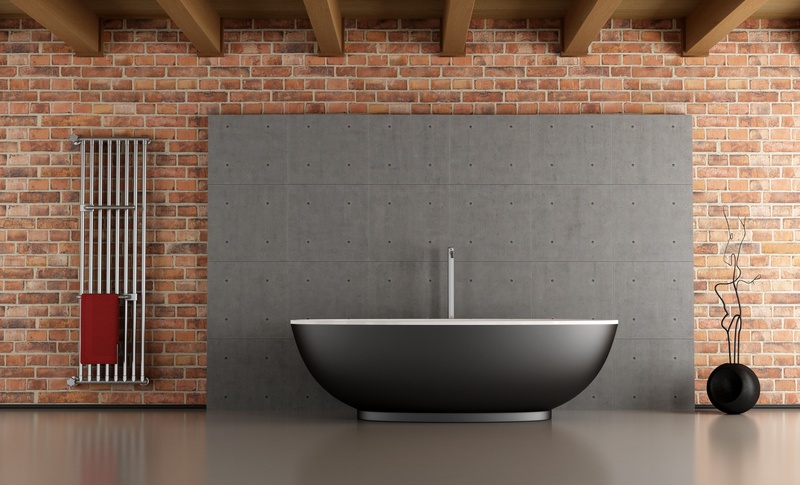 Water-wall paneling is proving a to be a very popular alternative to traditional tiling. Like our Facebook page for new product releases, general news and current projects.